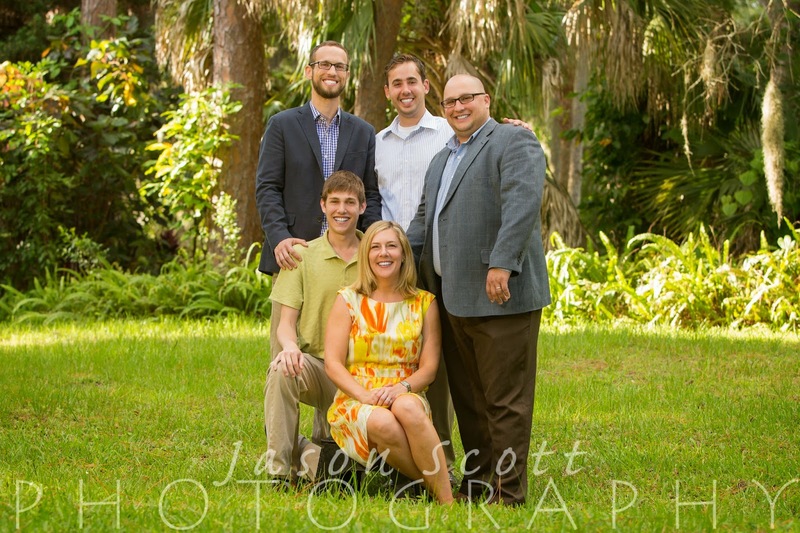 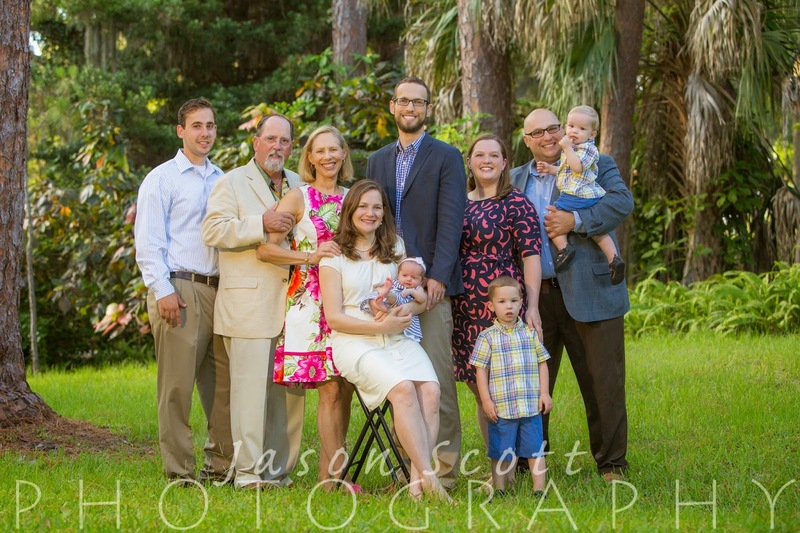 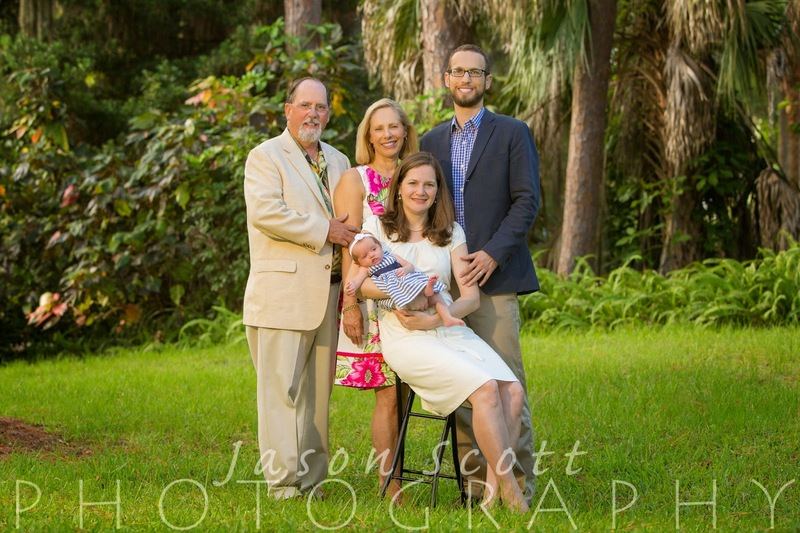 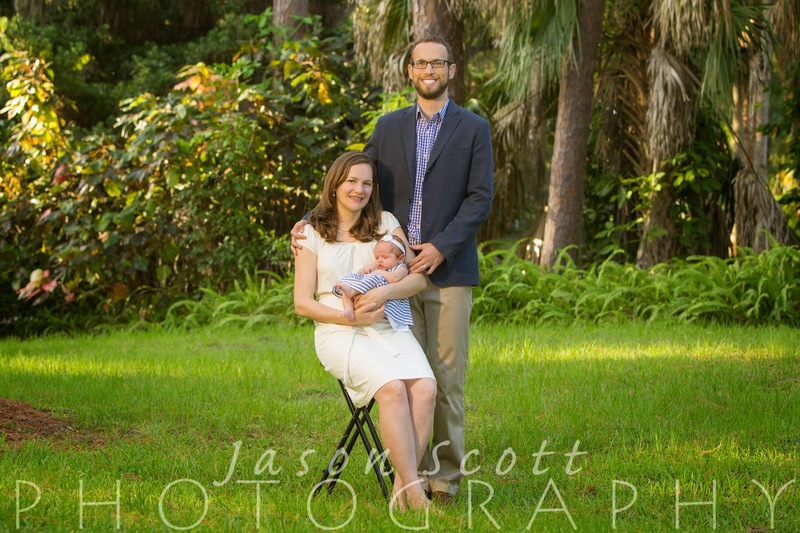 The Andersons were gathered together for a baptism and wanted some family portraits. 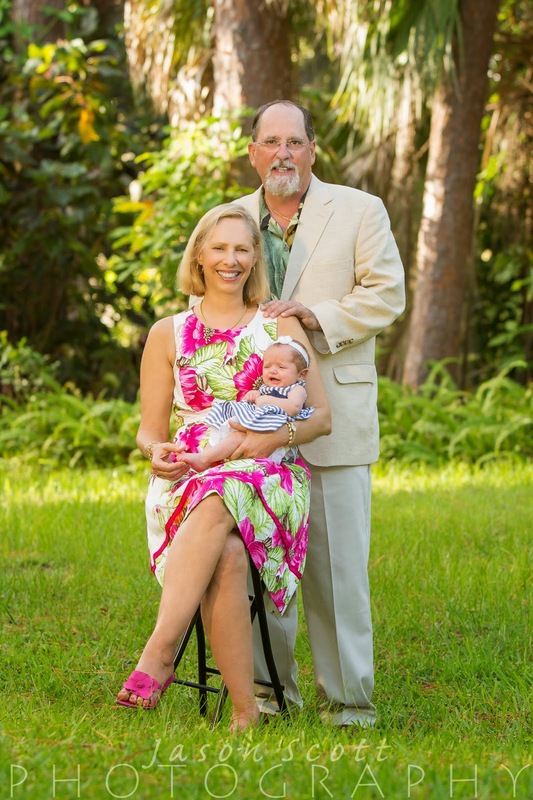 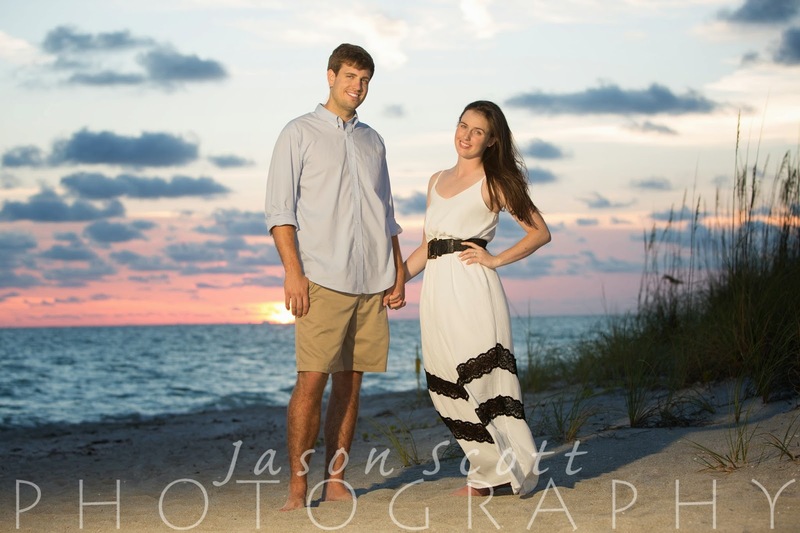 We took these in their backyard in Sarasota - beautiful spot! 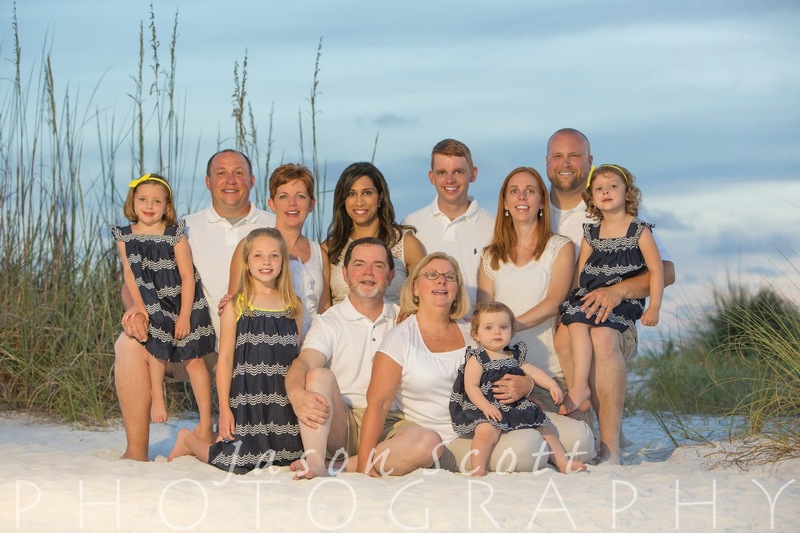 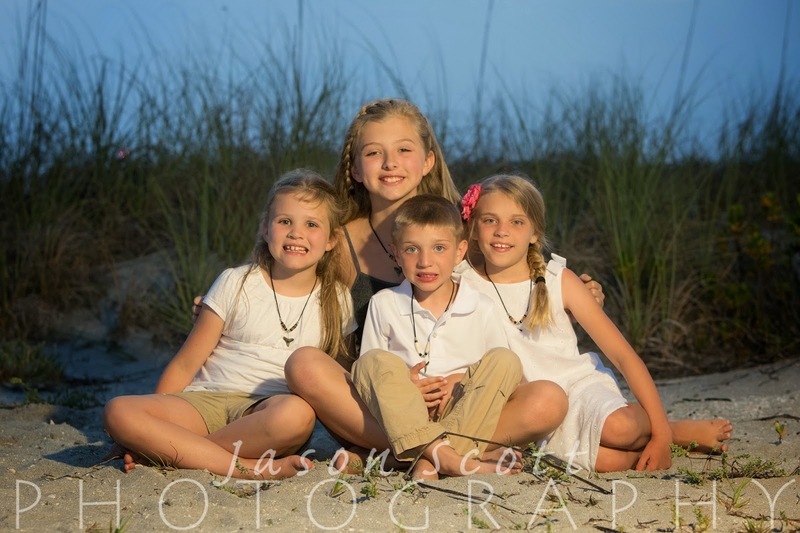 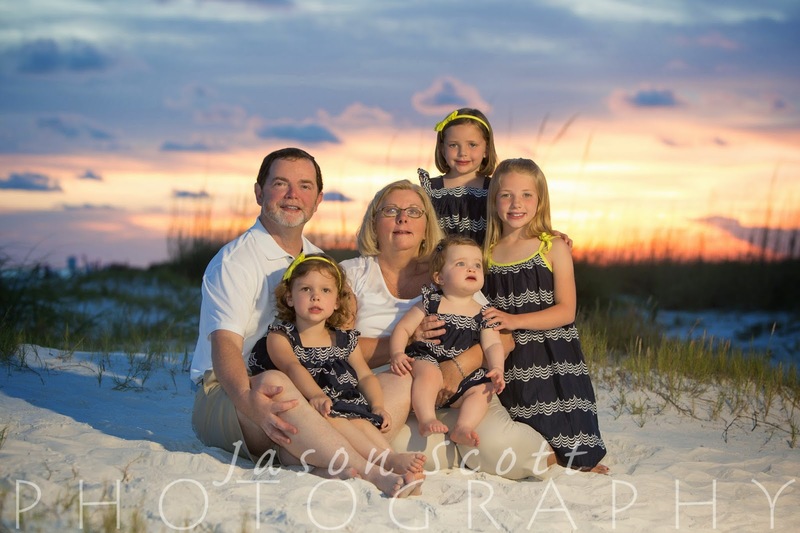 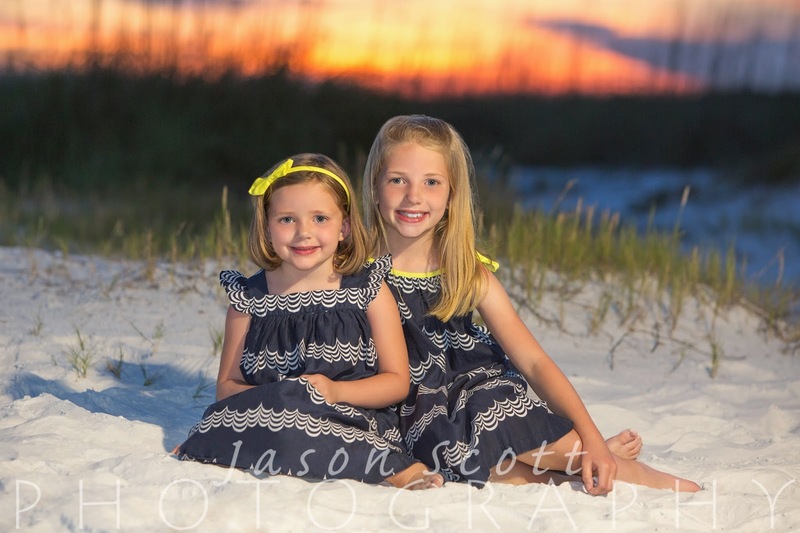 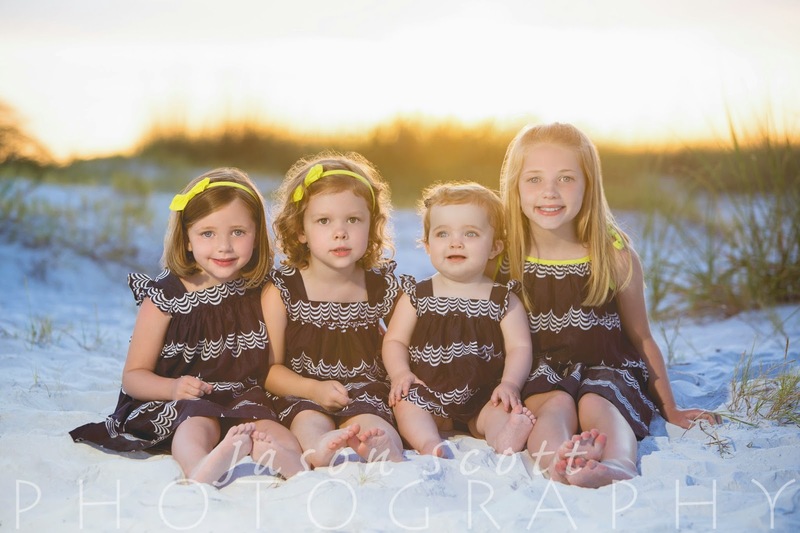 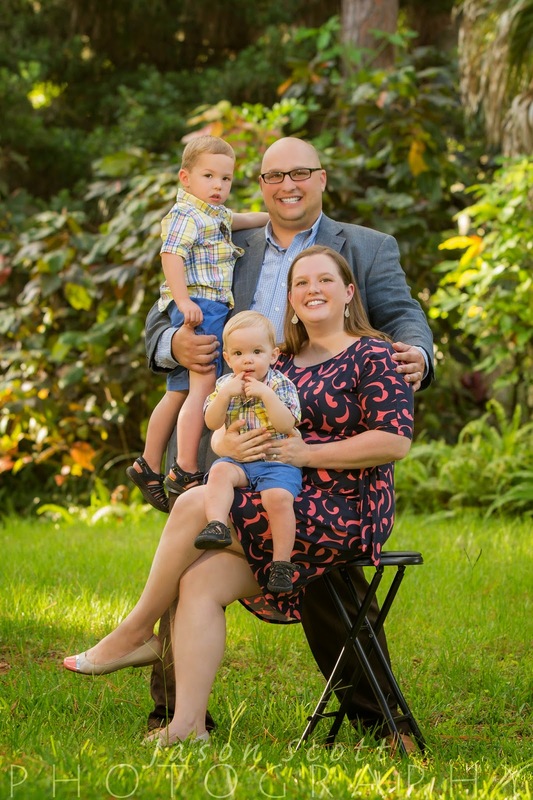 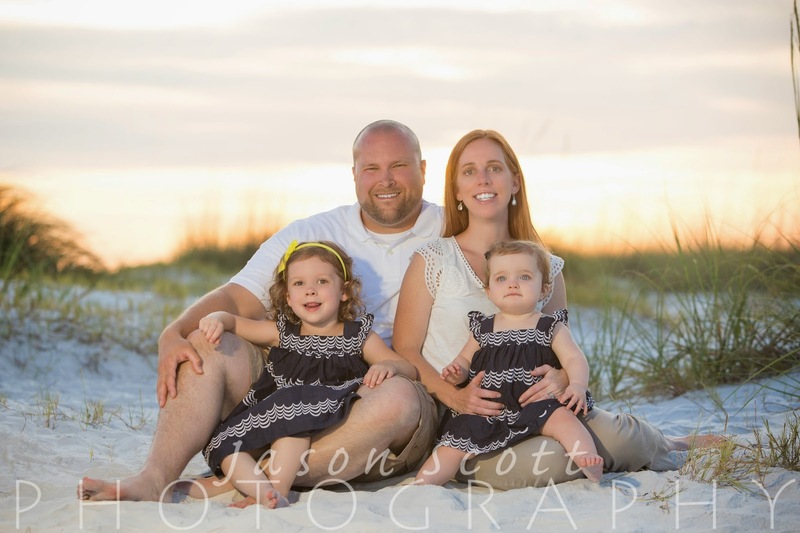 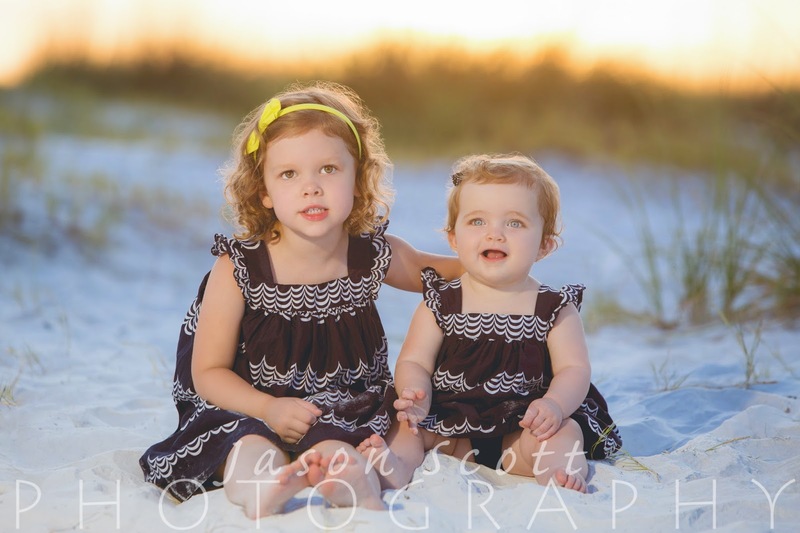 The Philips Family met us on Siesta Key and we were blown away by how completely adorable and well behaved their four little girls were! 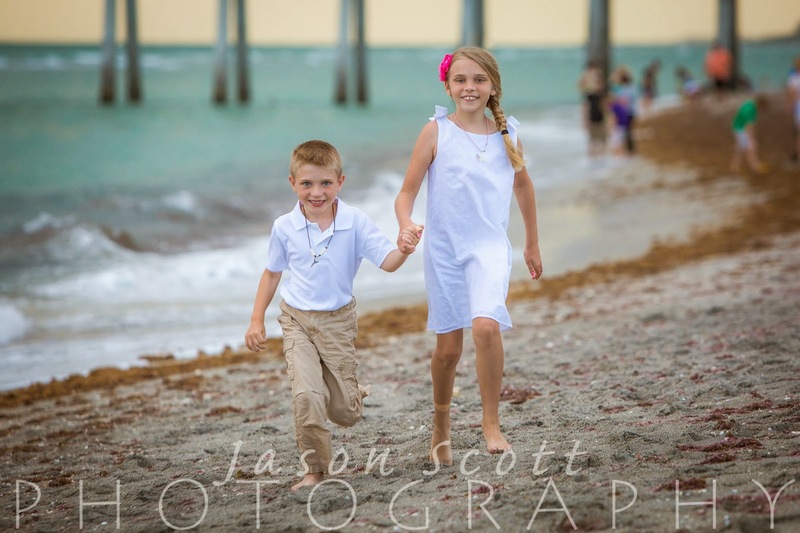 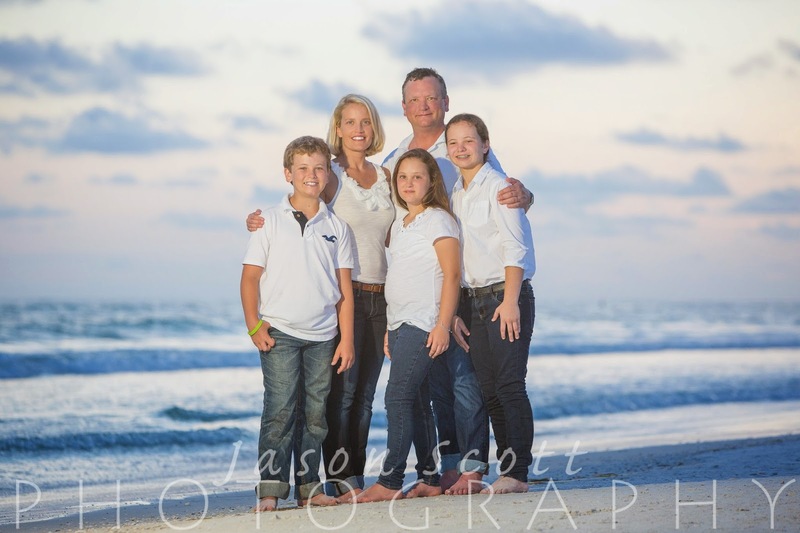 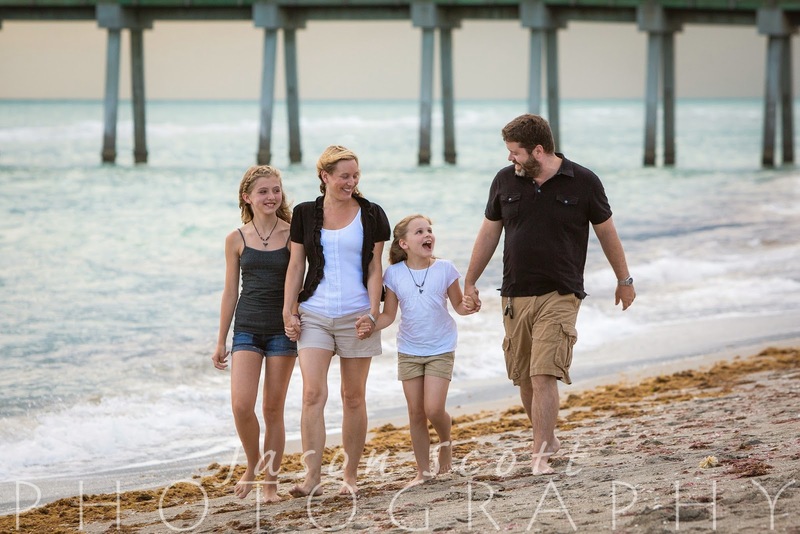 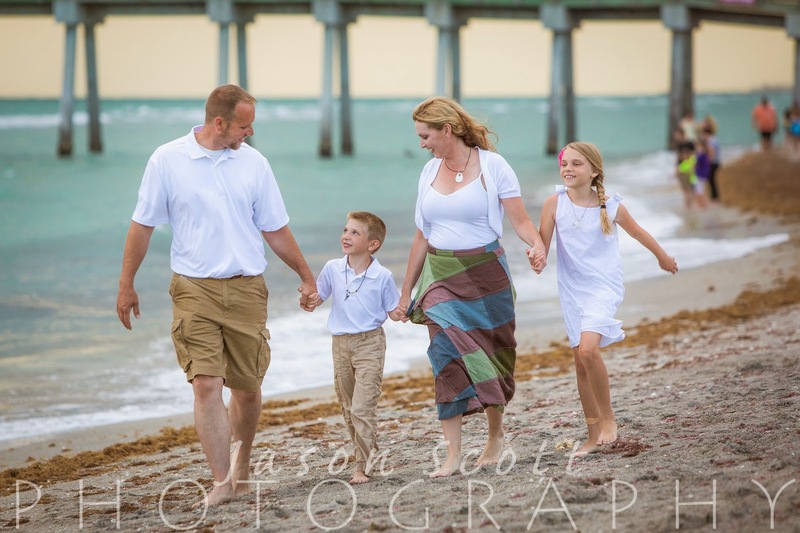 The Meismer Family was a lot of fun - they kept photobombing each other in photos throughout their beach portrait session, and their kids were goofing around the whole time. 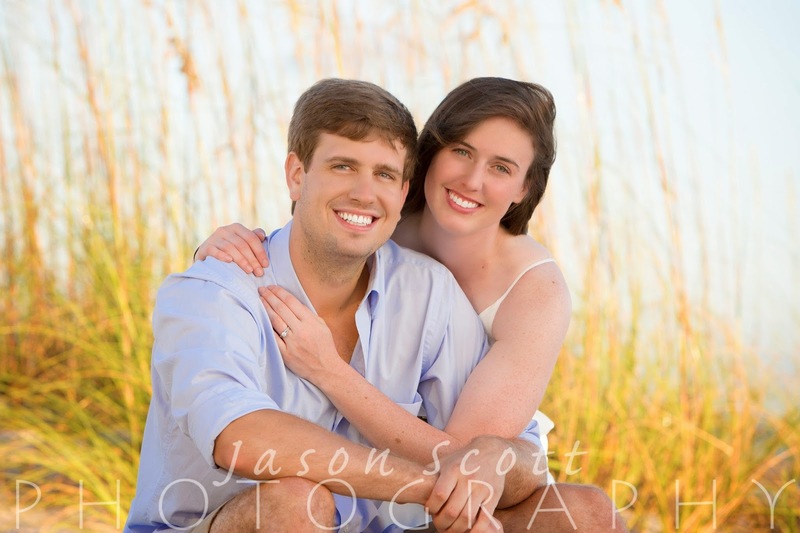 We're glad everyone was having such a good time during their session! 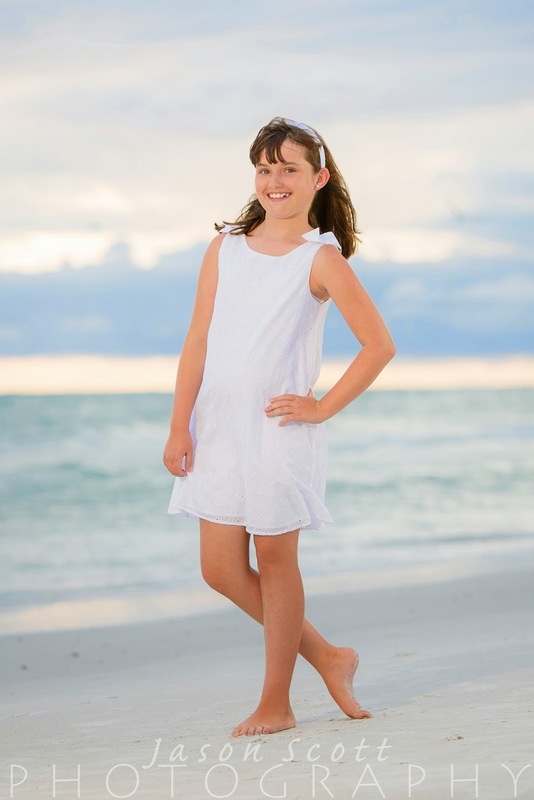 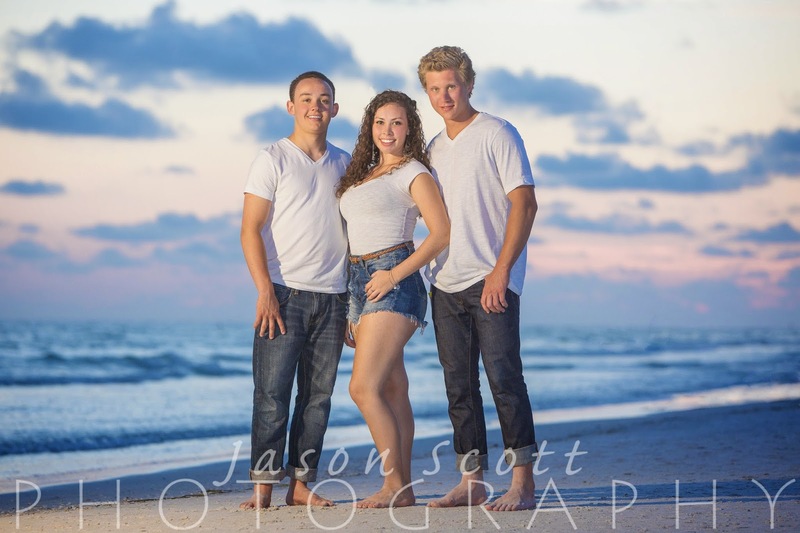 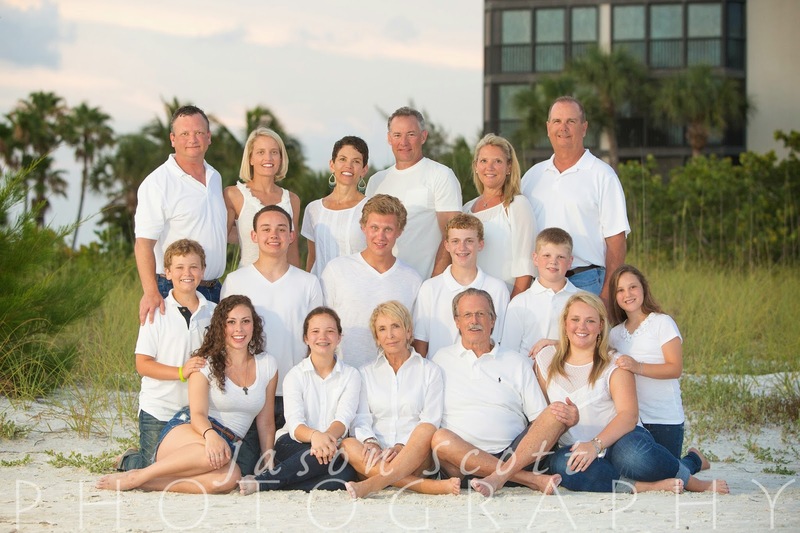 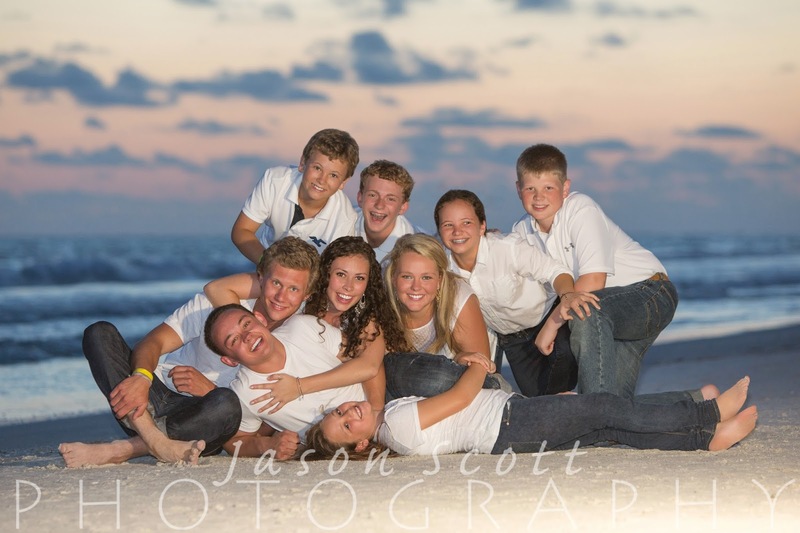 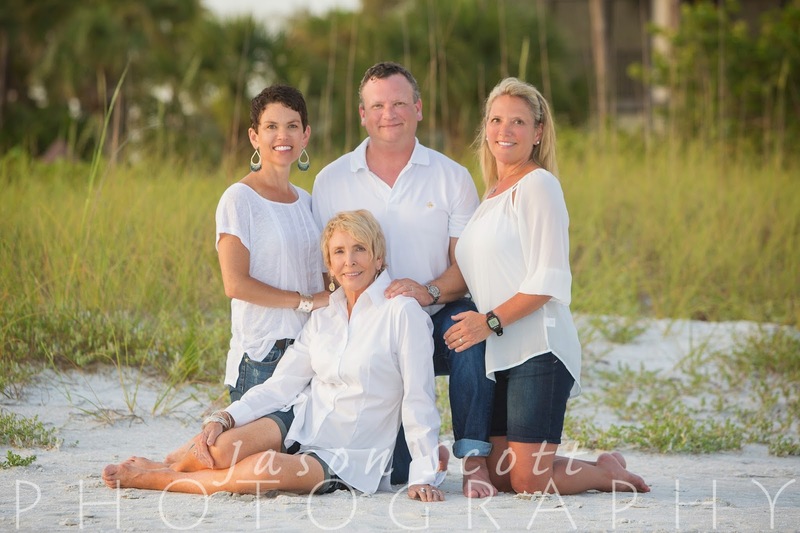 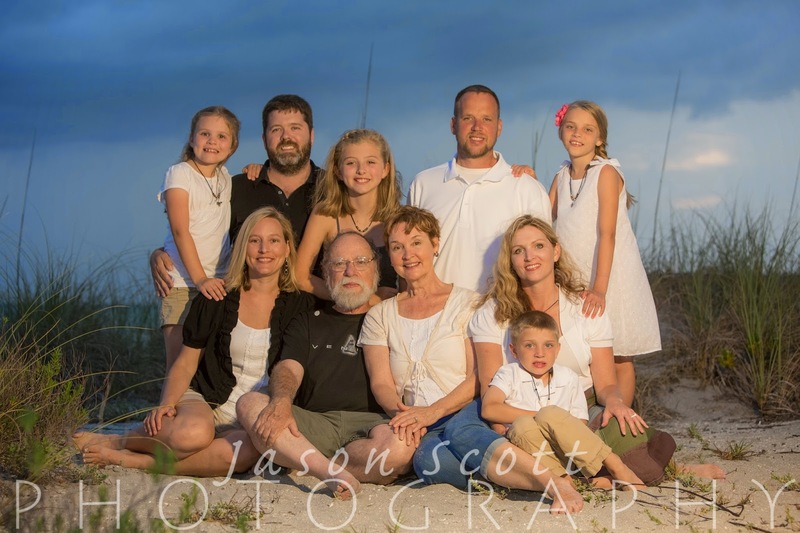 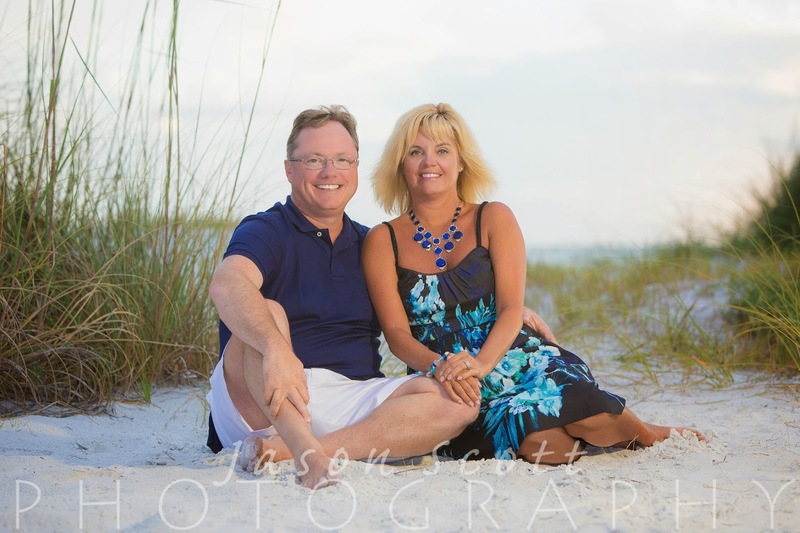 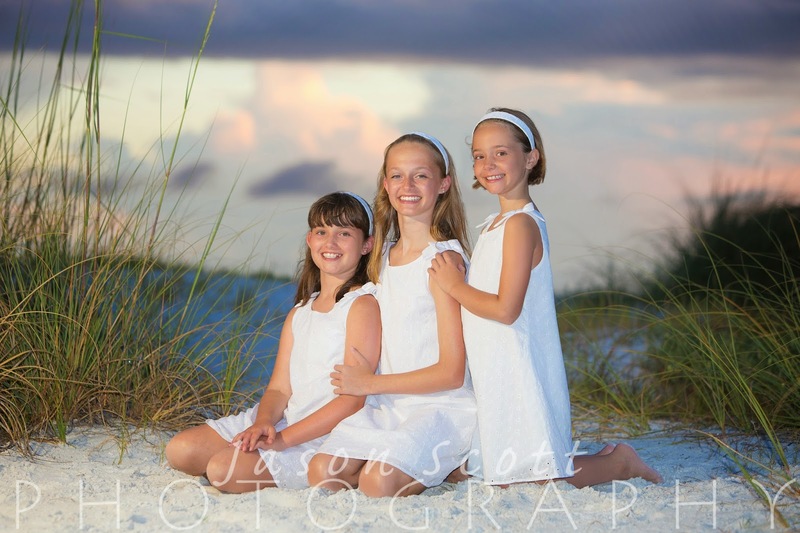 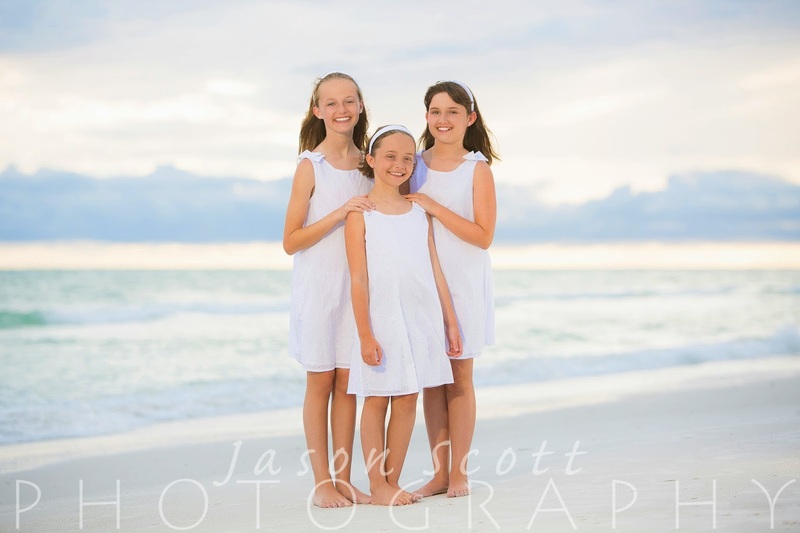 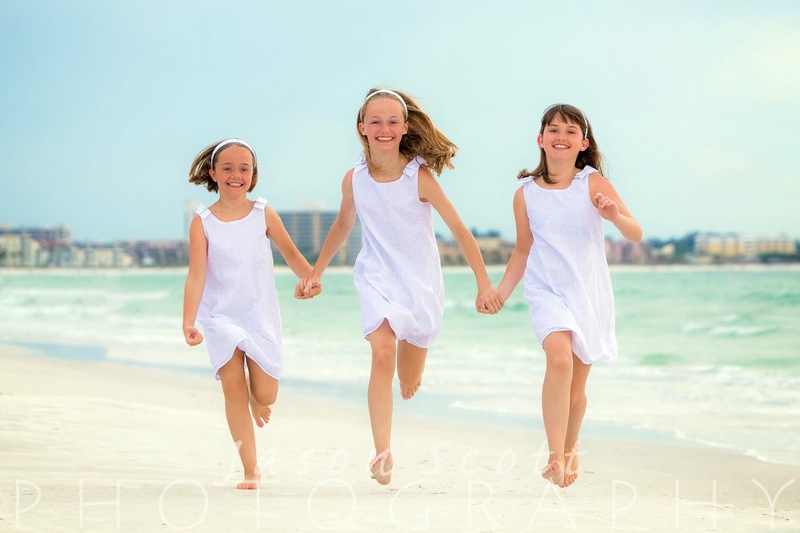 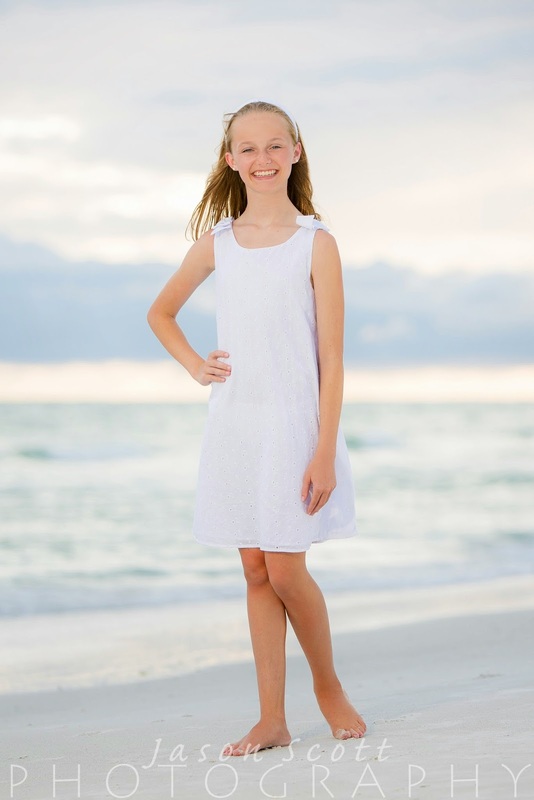 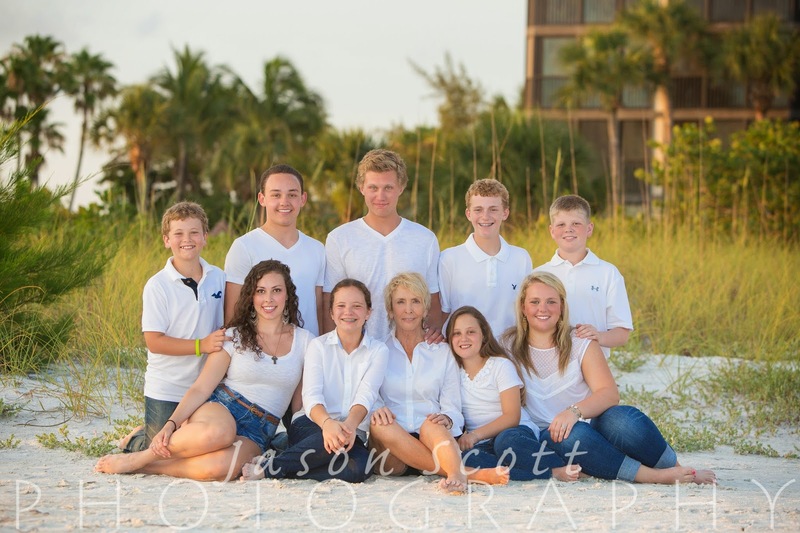 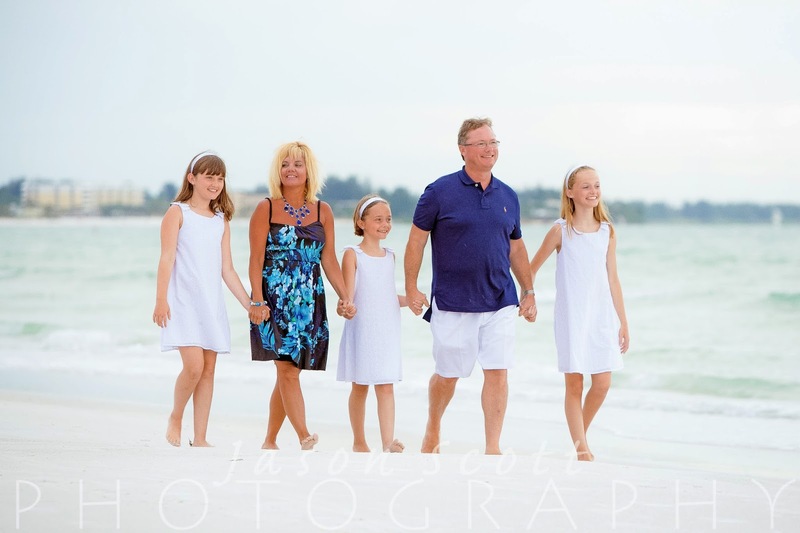 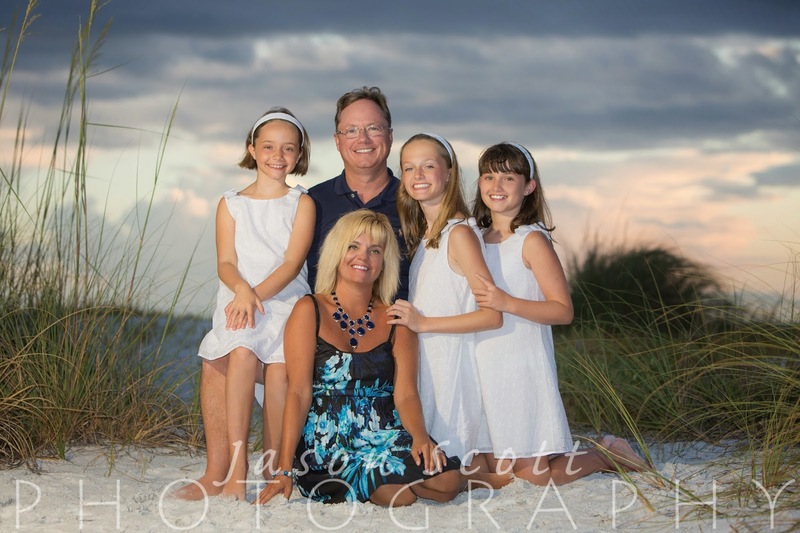 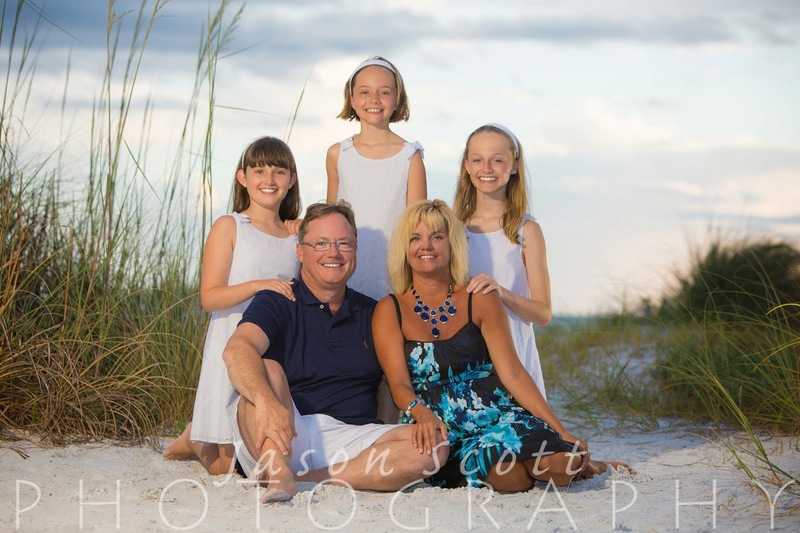 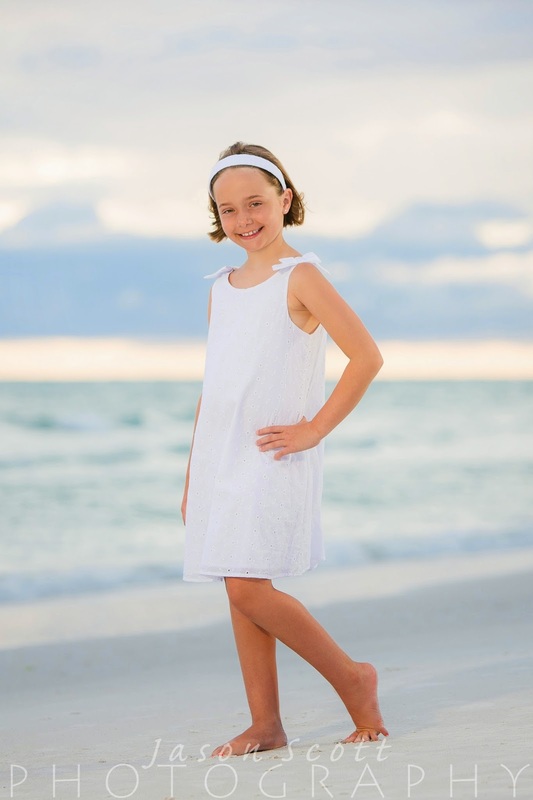 We shot these at the Surf and Racquet Club on Siesta Key. 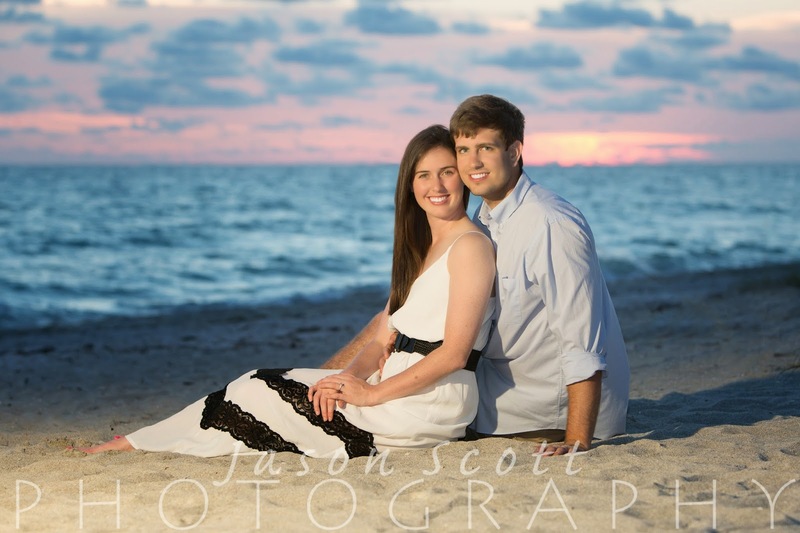 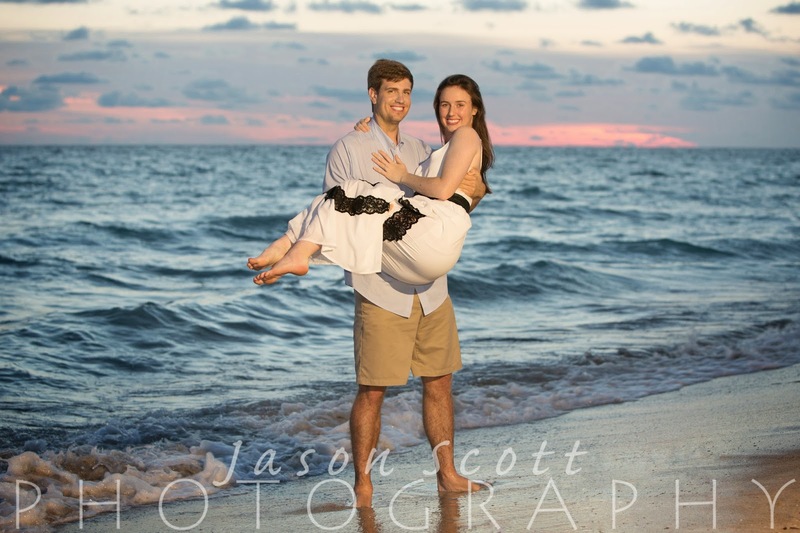 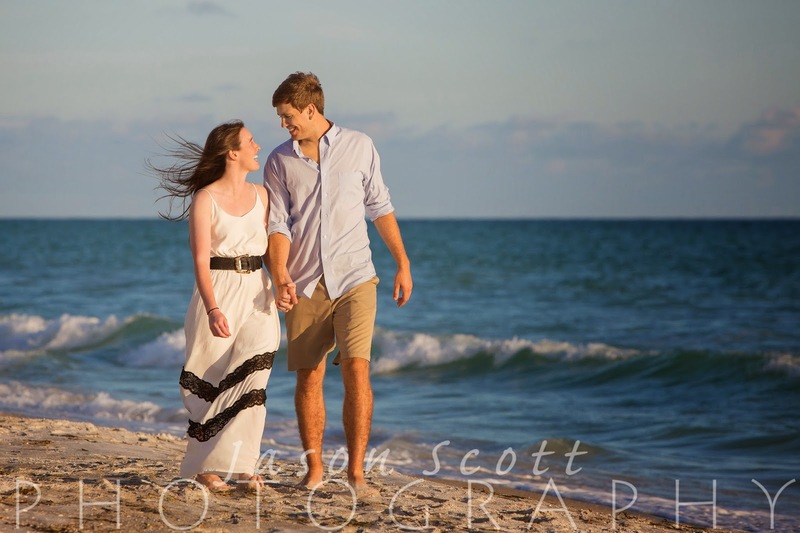 Jordan and John were on a mini-vacation on Longboat Key and Jordan's mom wanted them to have engagement photos while they were here. 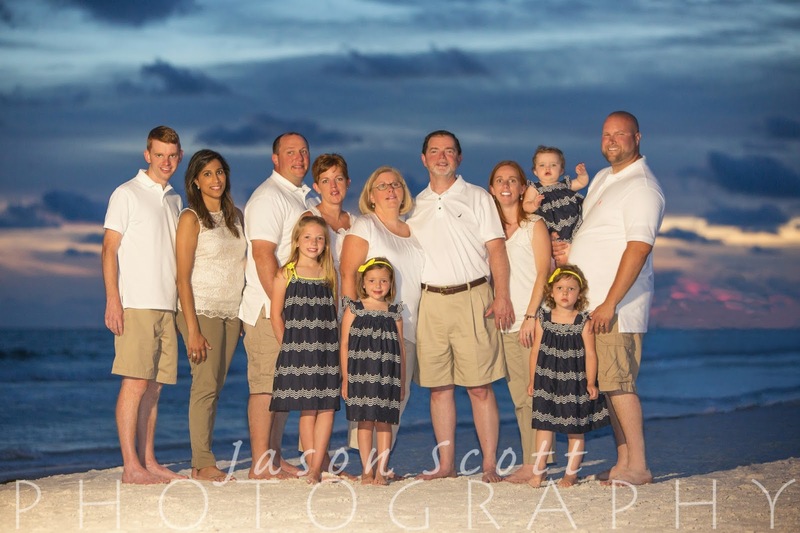 We were happy to help! 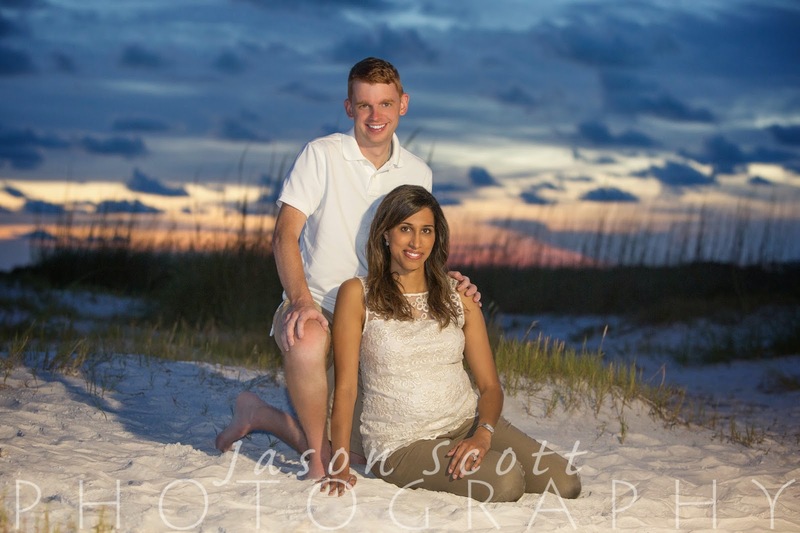 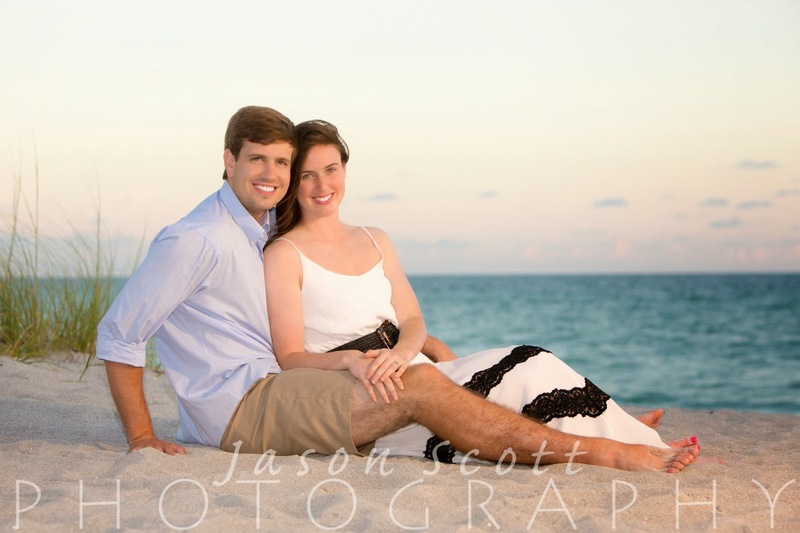 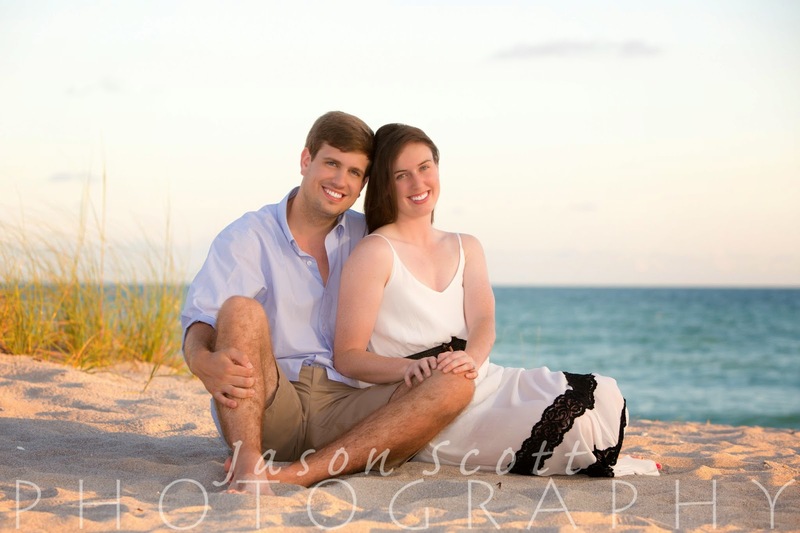 Jordan and John were a fun, easy going couple and we had a great time working with them! 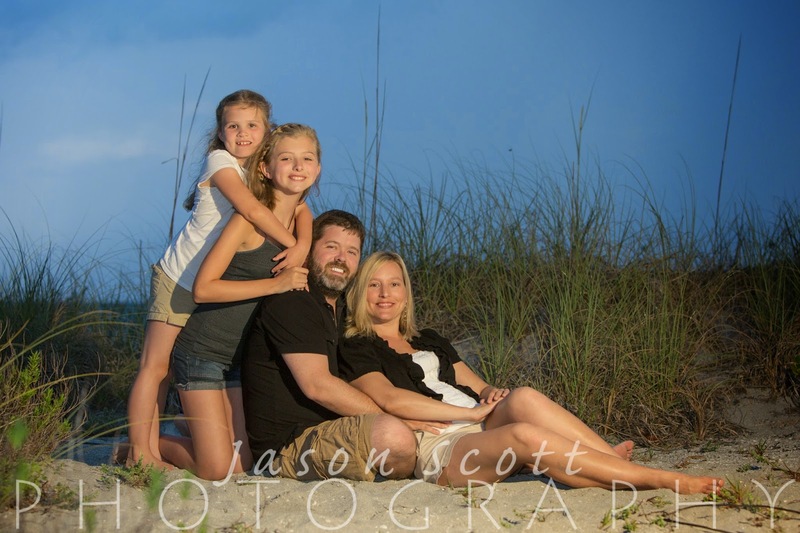 It was raining right before the Worcester Family's beach portrait session, and we all thought we were going to get rained out. 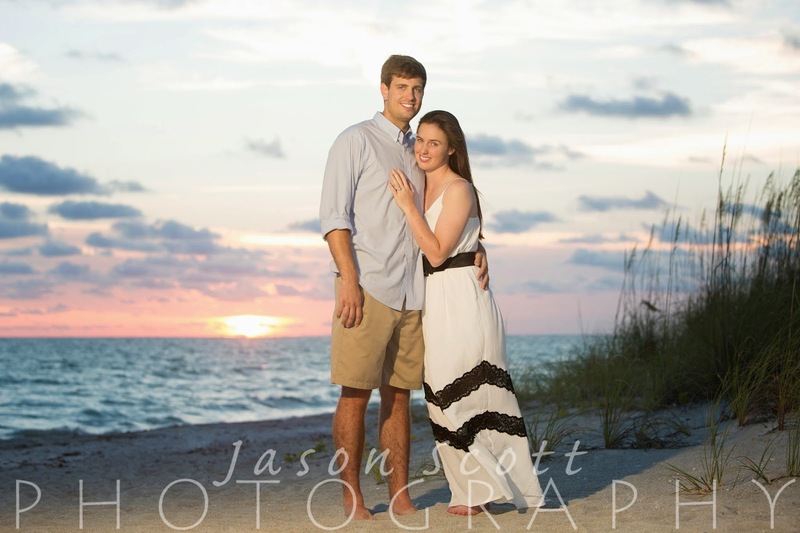 Instead, the weather cleared up and it was a beautiful night at the beach! 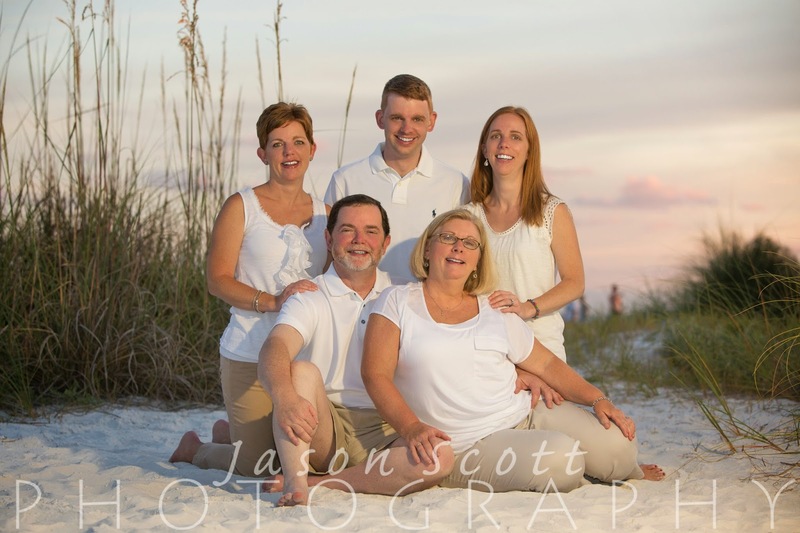 The Worcesters were very easy going and fun - we had a great time capturing these memories for them! 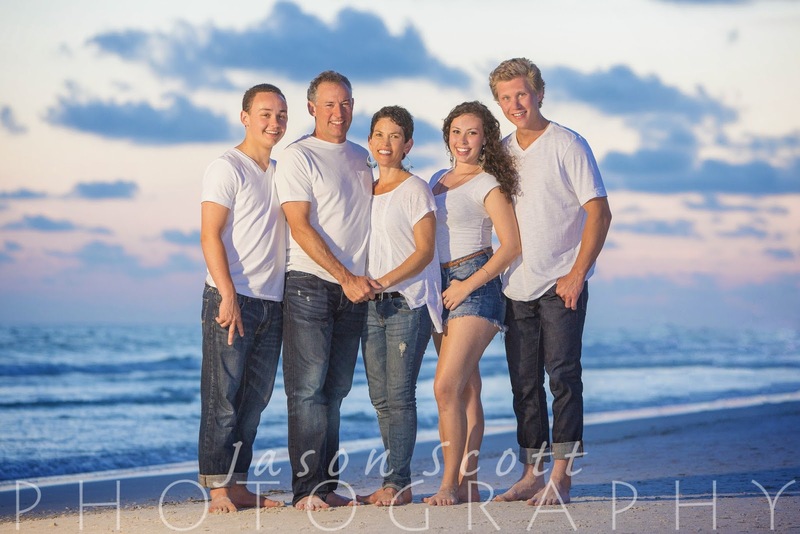 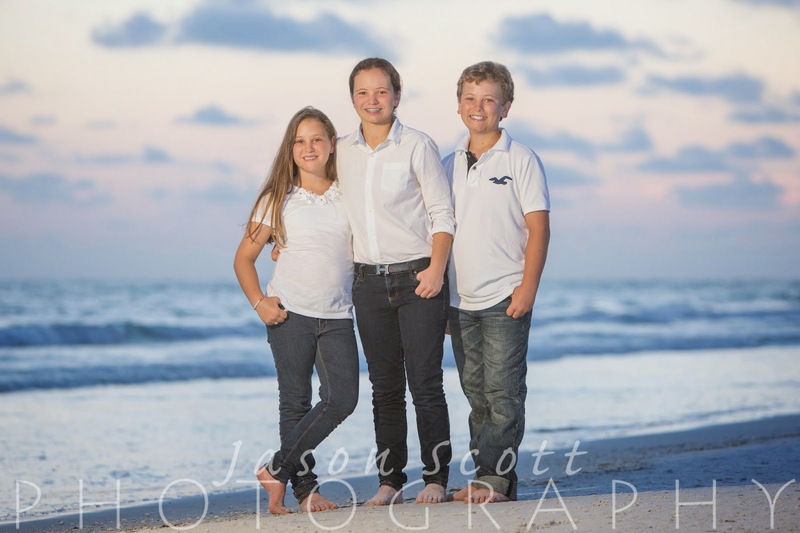 The weather lately really hasn't been very cooperative - the Reilly Family's session was no exception. 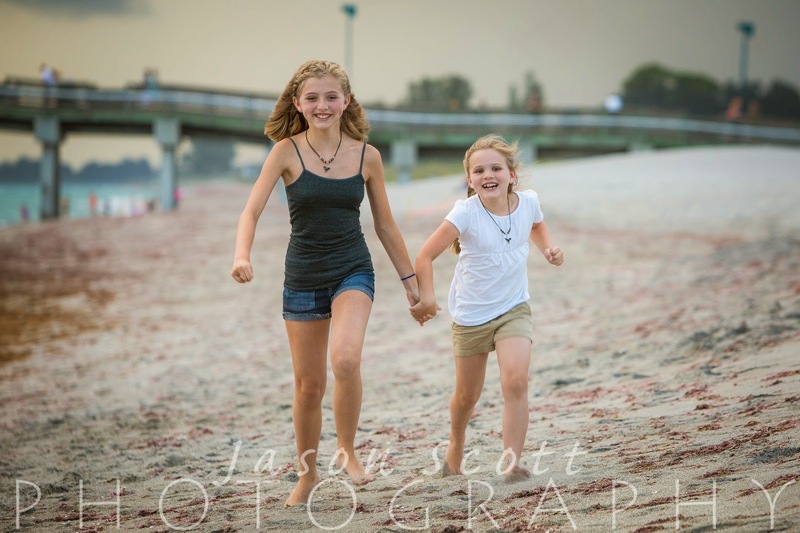 There was a nasty thunderstorm approaching during their session and the wind was getting a little out of hand. 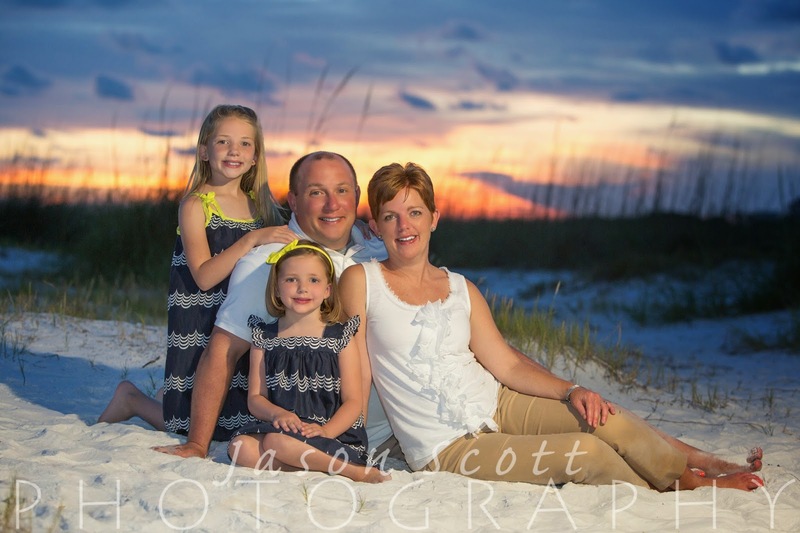 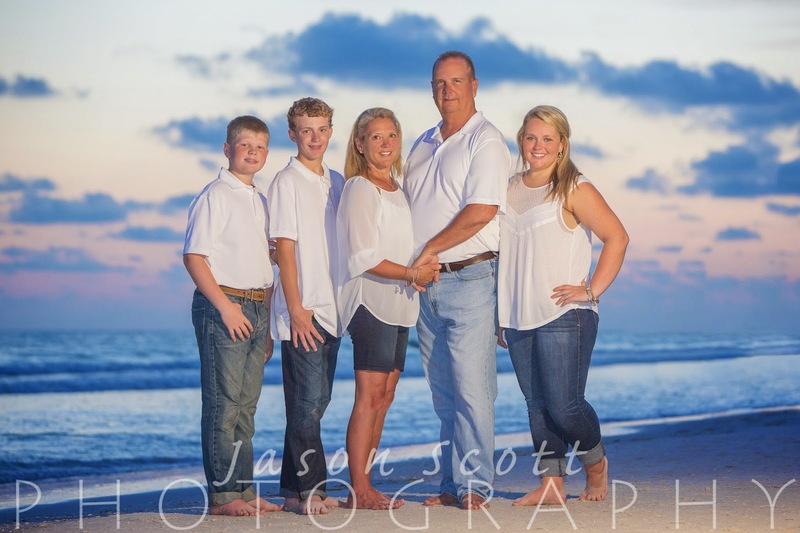 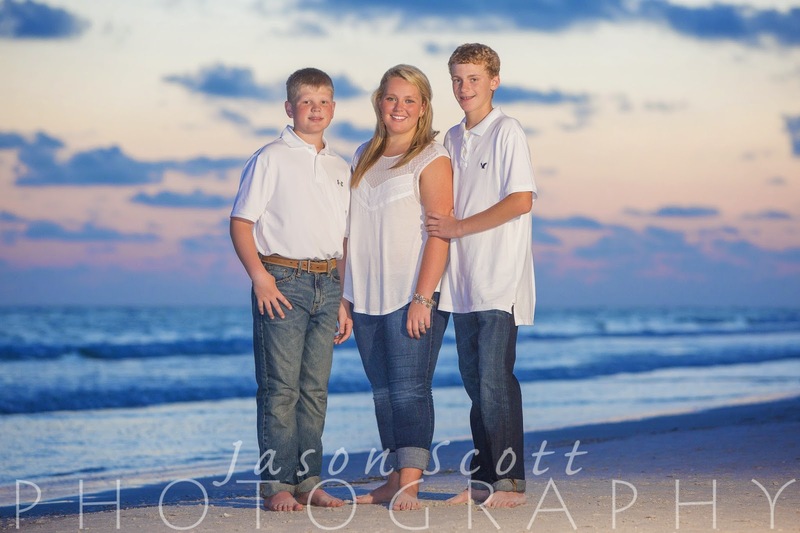 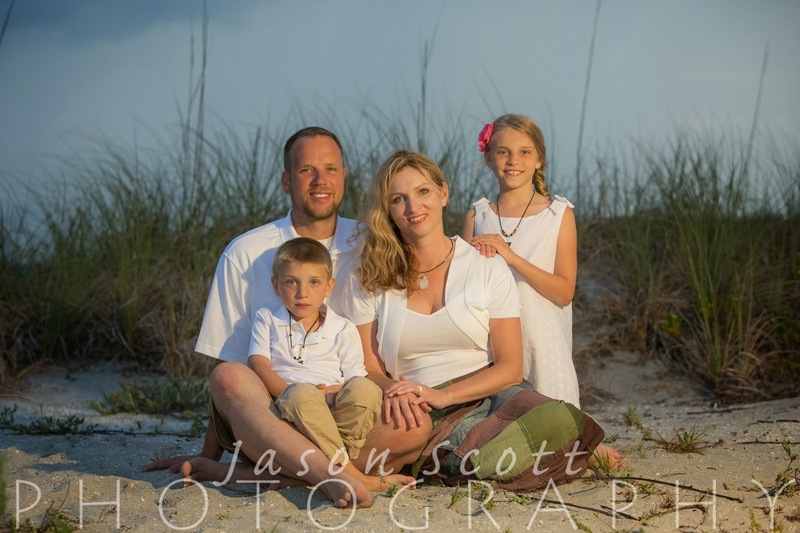 We were happy we were able to get some nice family portraits for the Reilly Family before the storm rolled in. 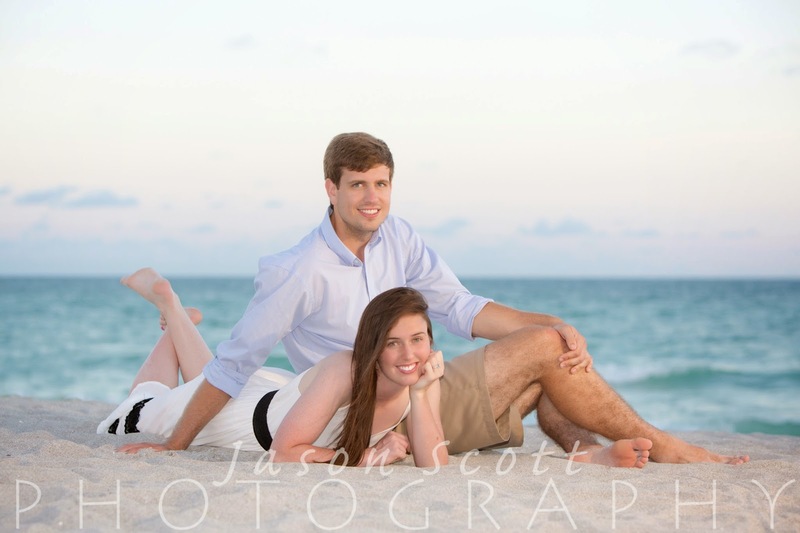 They were excited to be on Venice Beach and said it is a special spot for them.